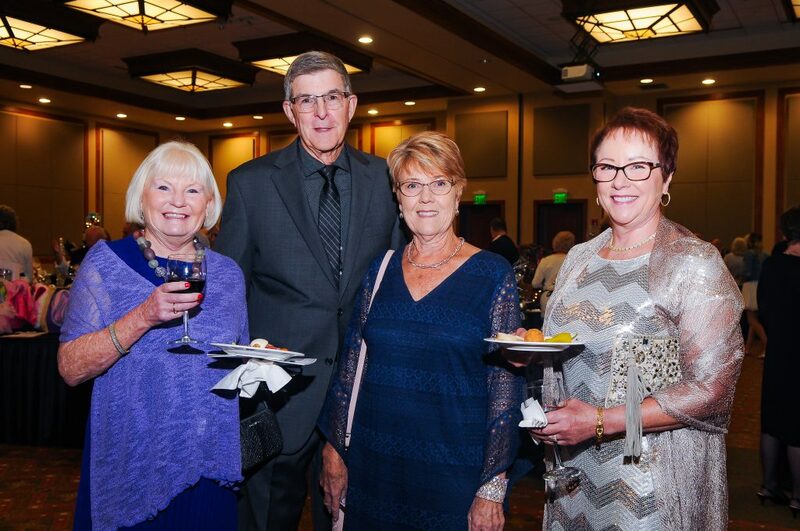 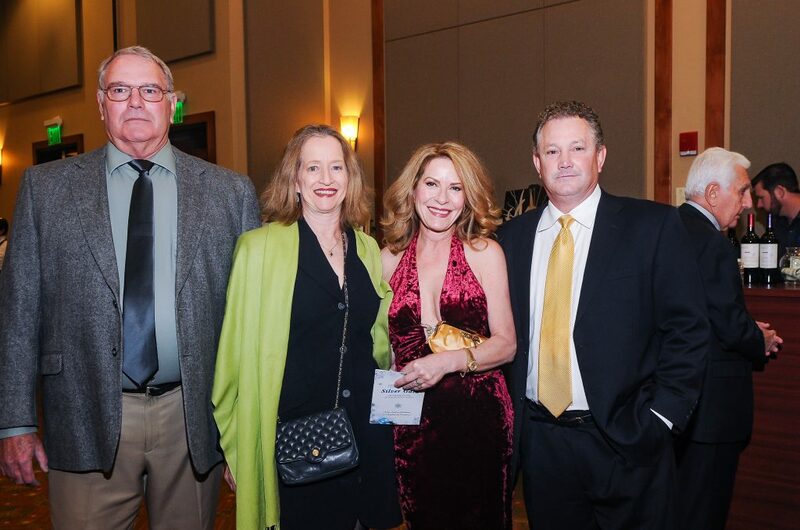 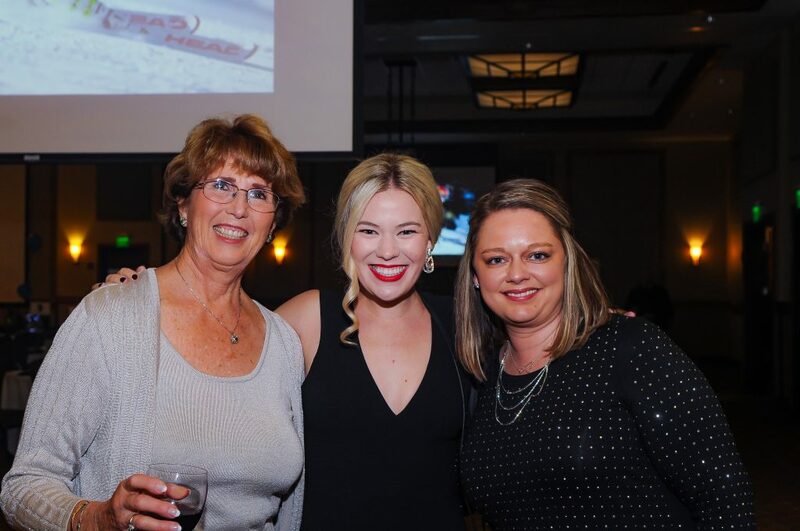 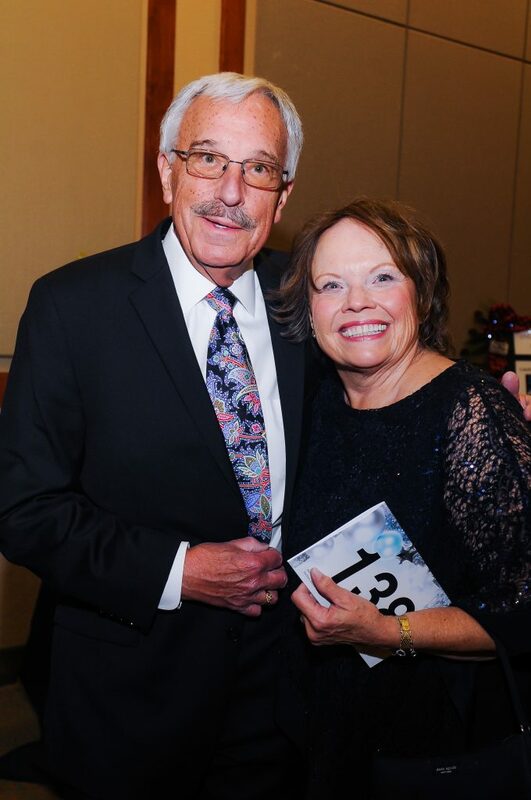 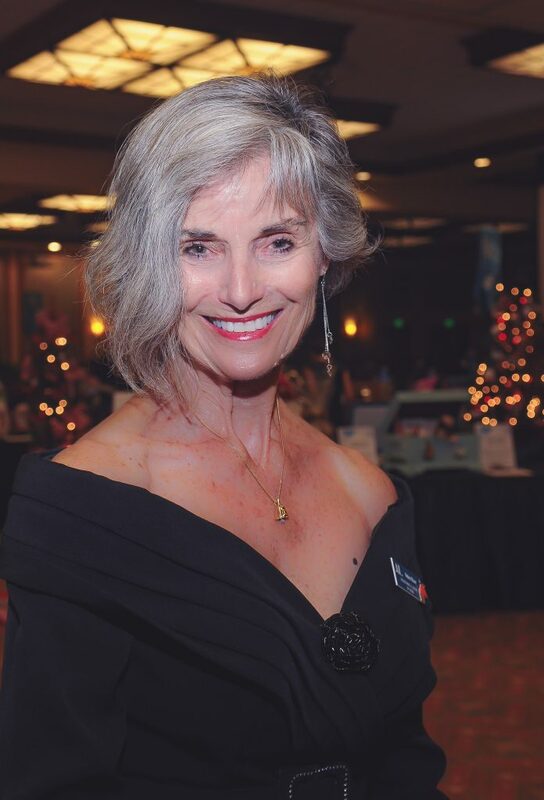 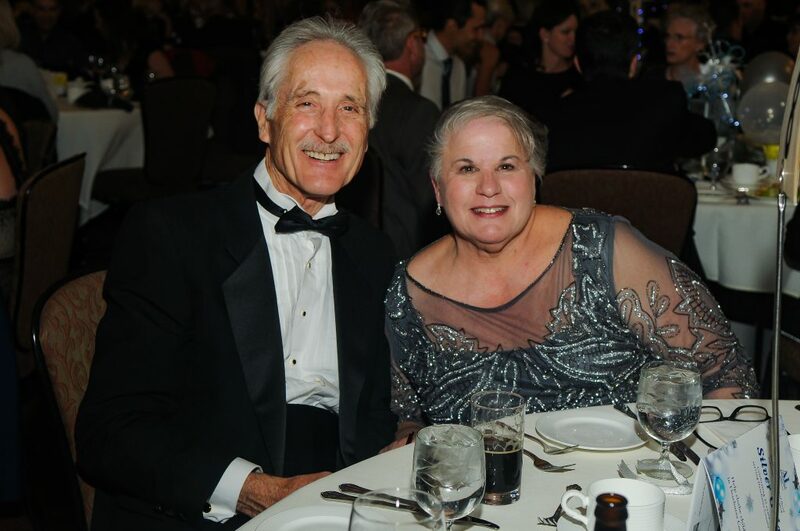 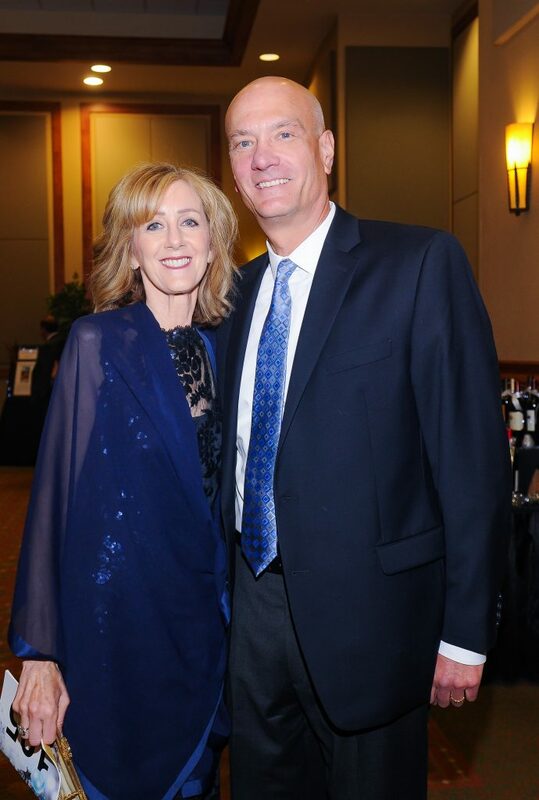 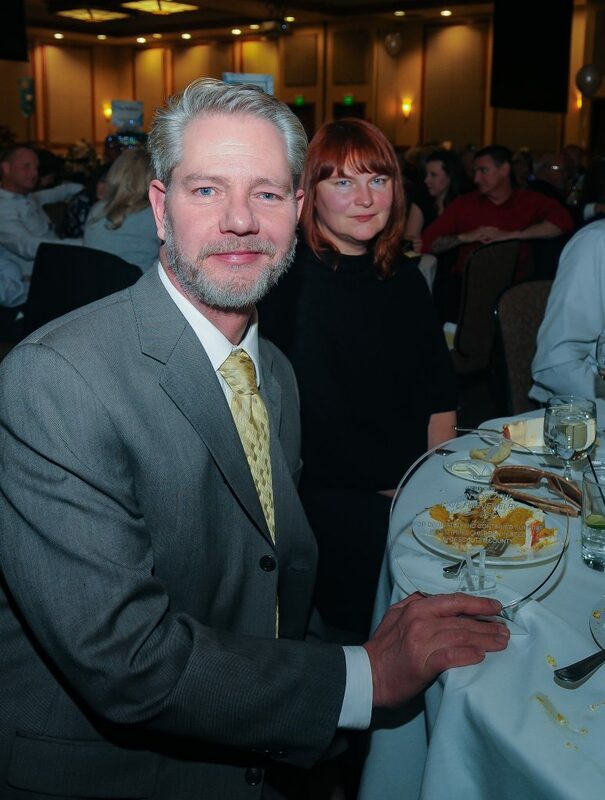 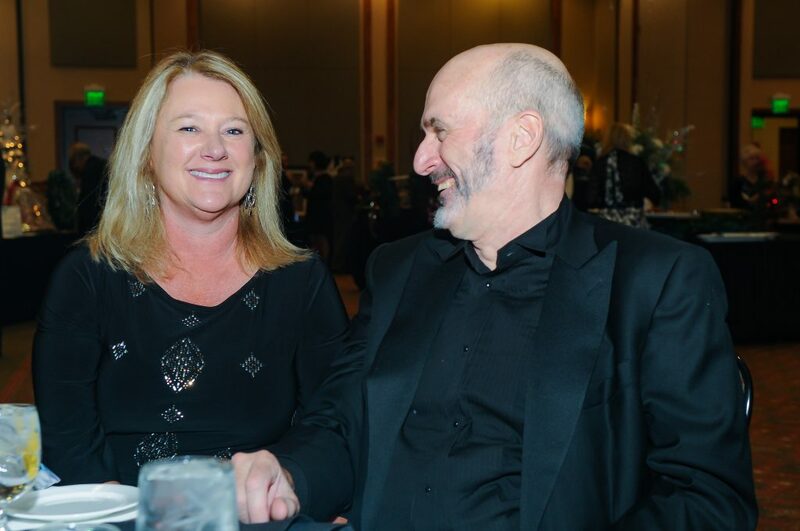 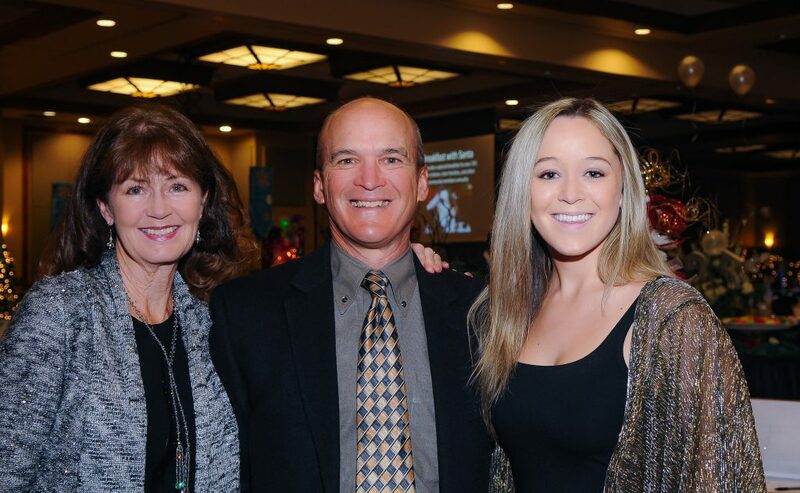 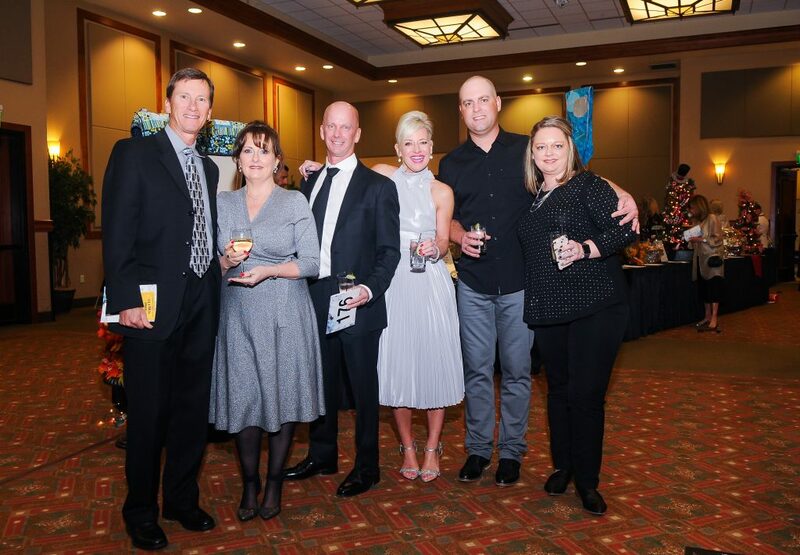 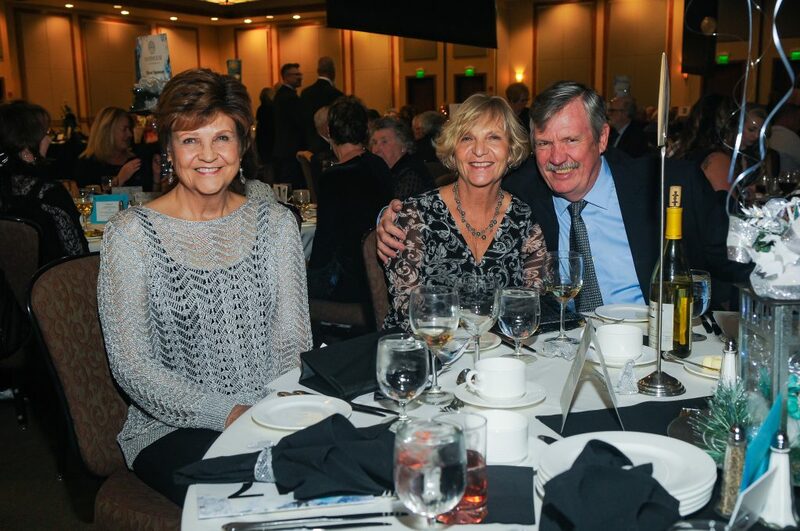 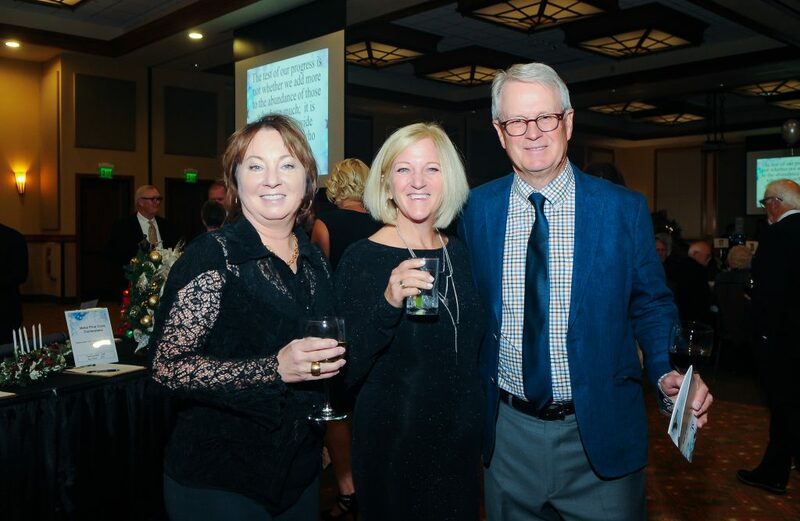 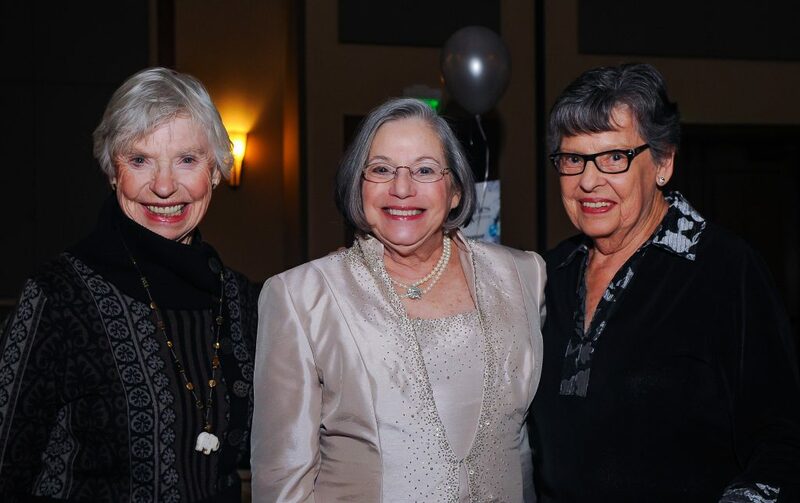 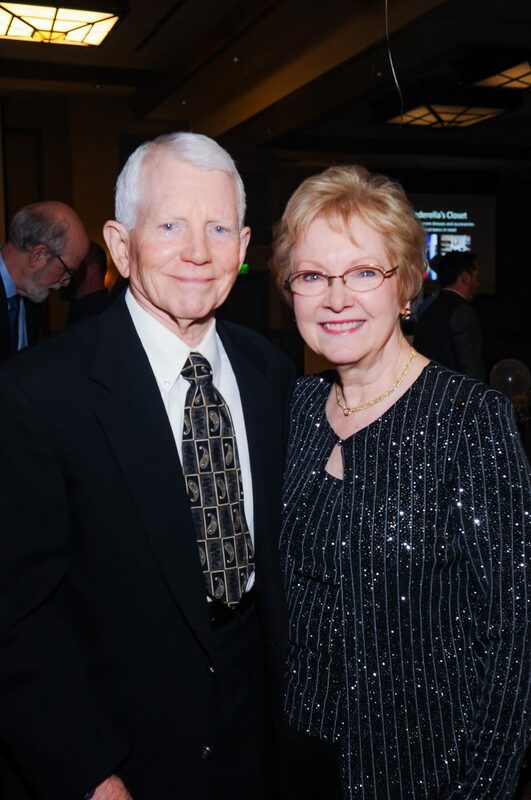 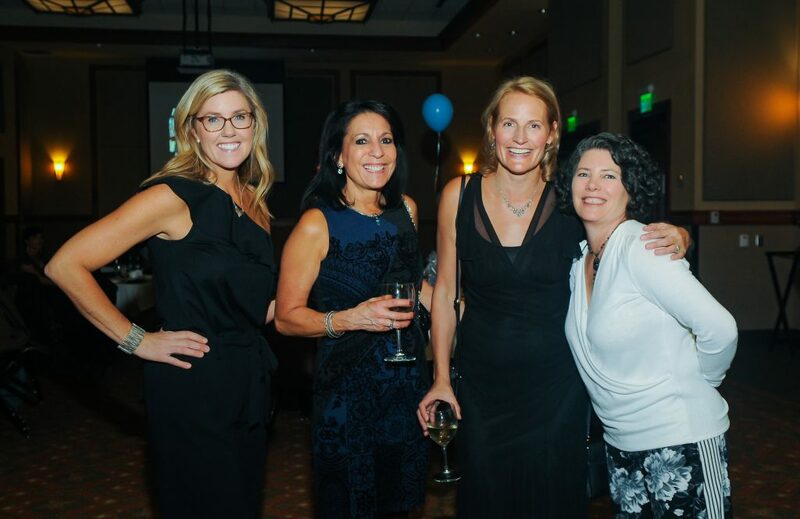 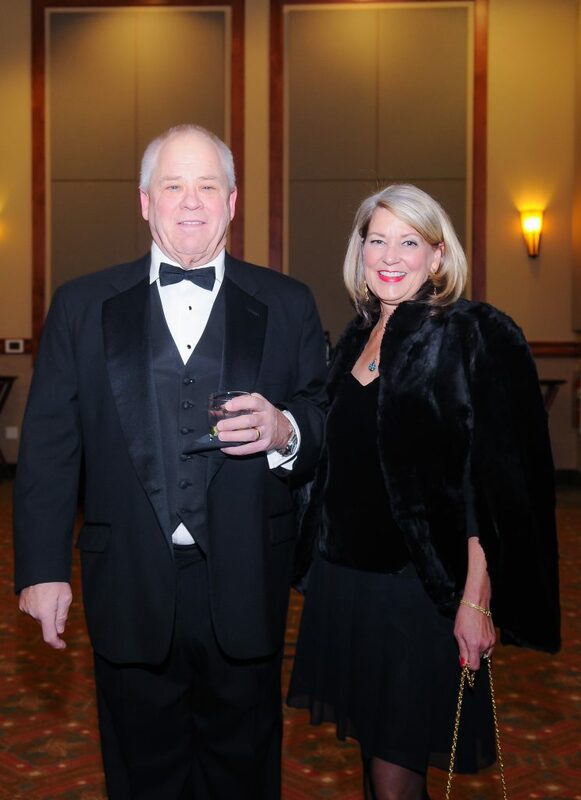 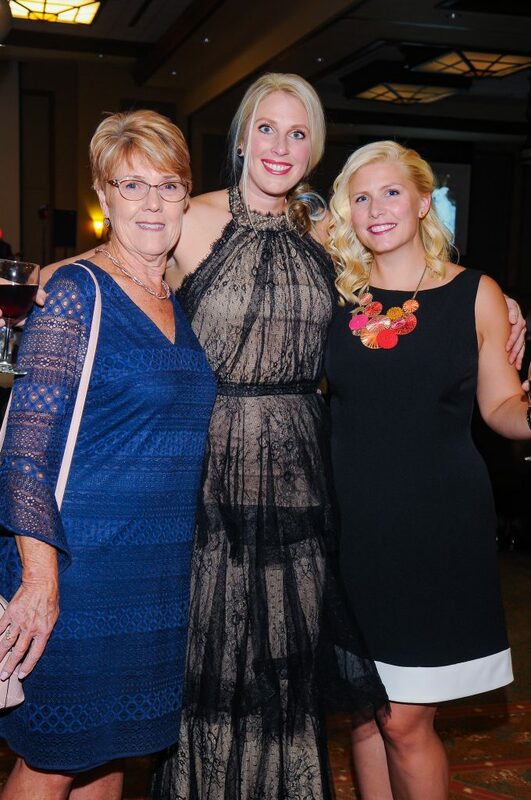 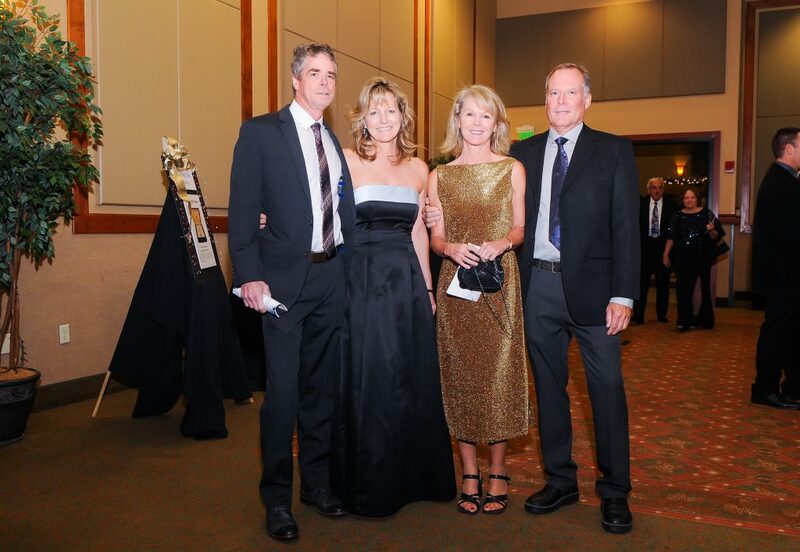 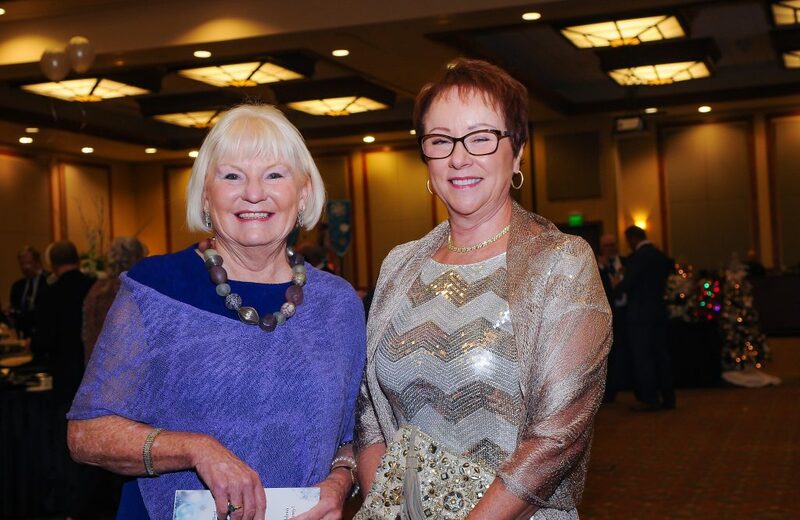 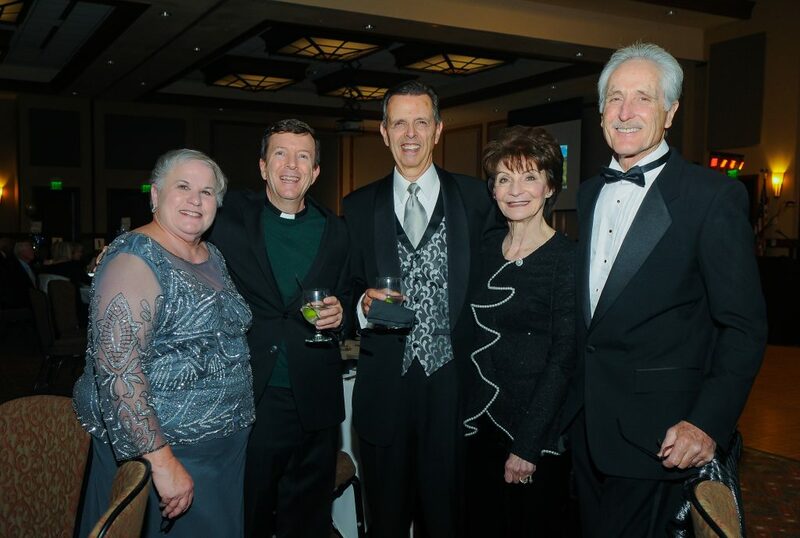 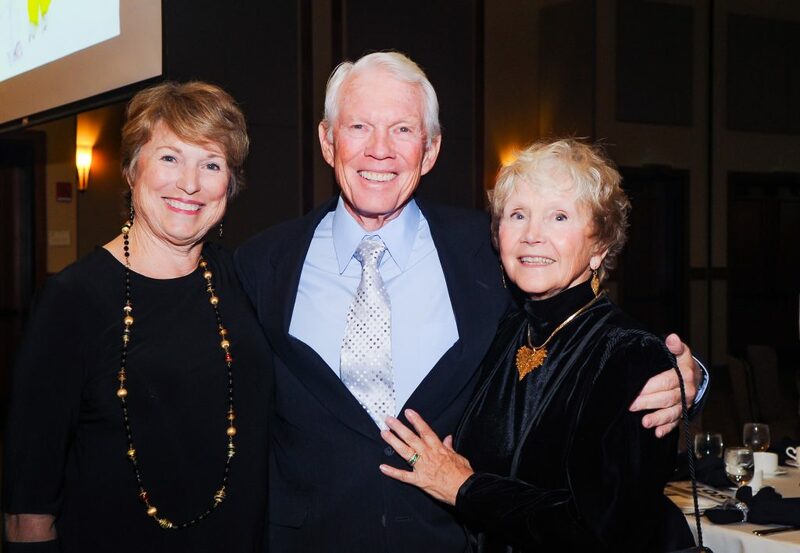 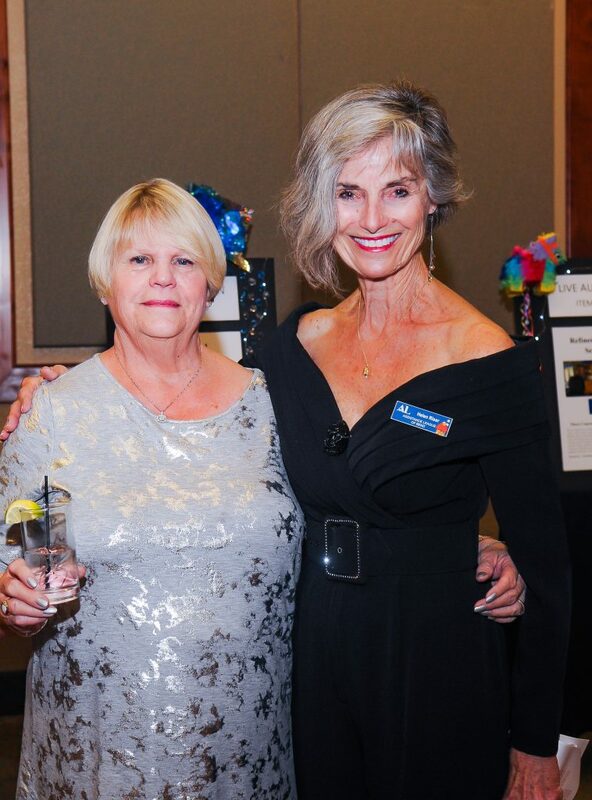 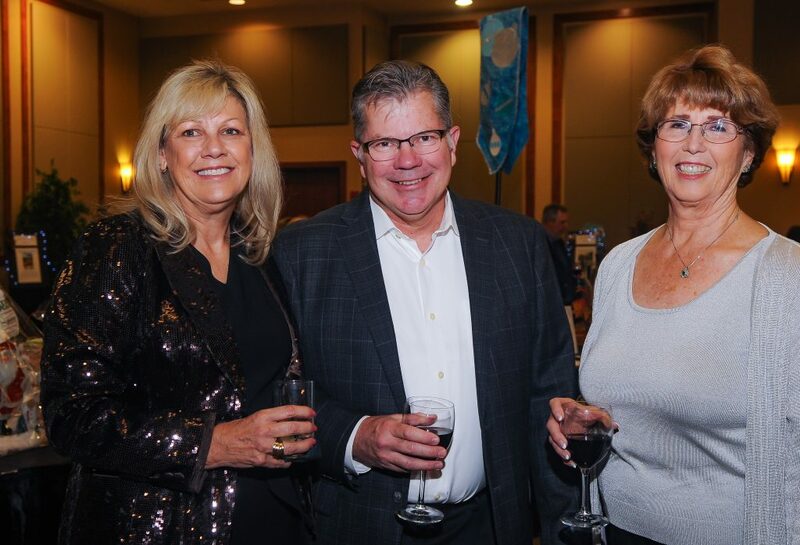 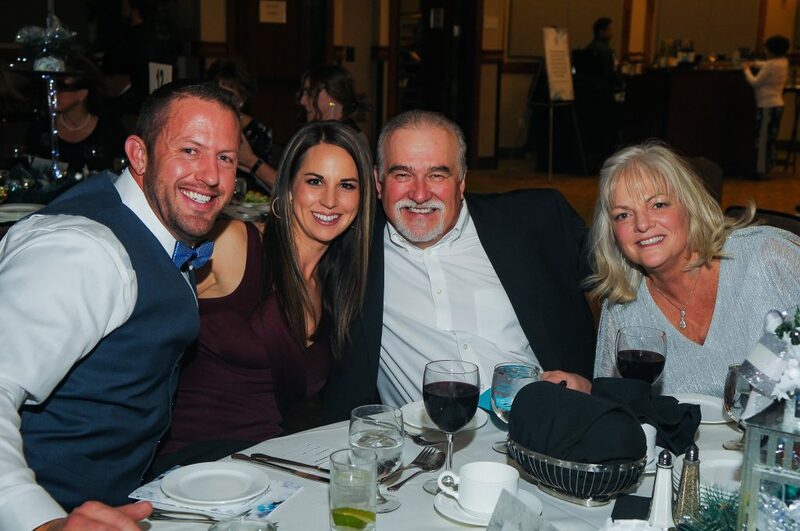 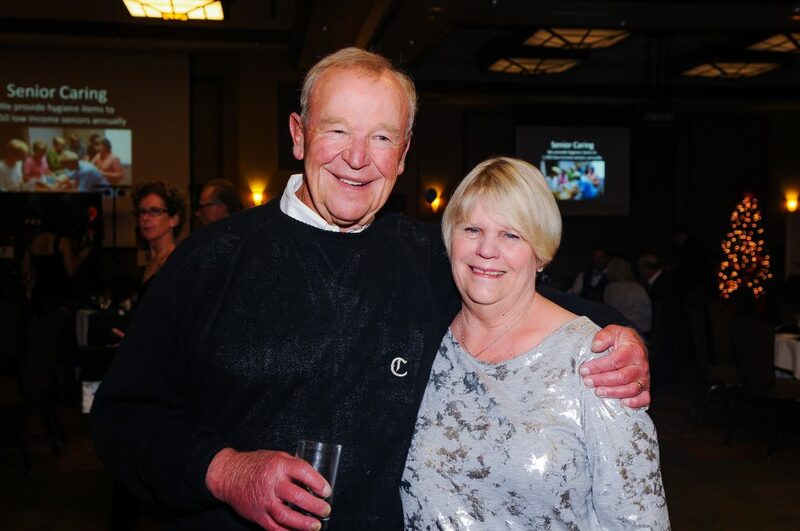 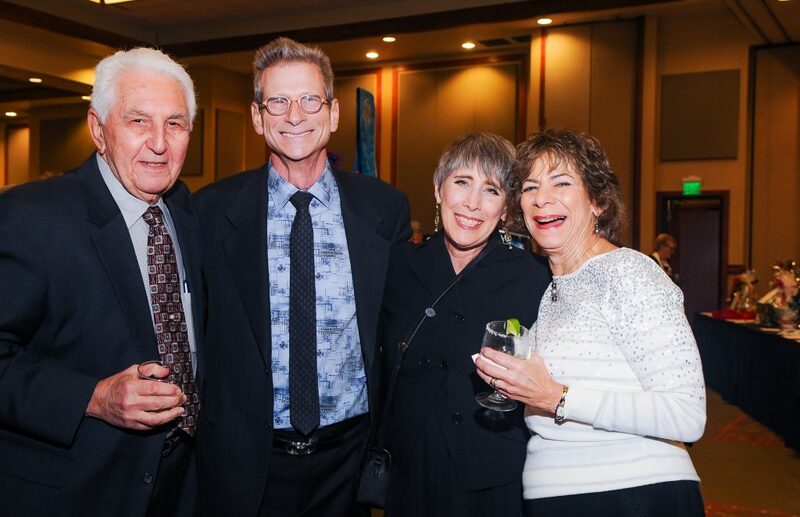 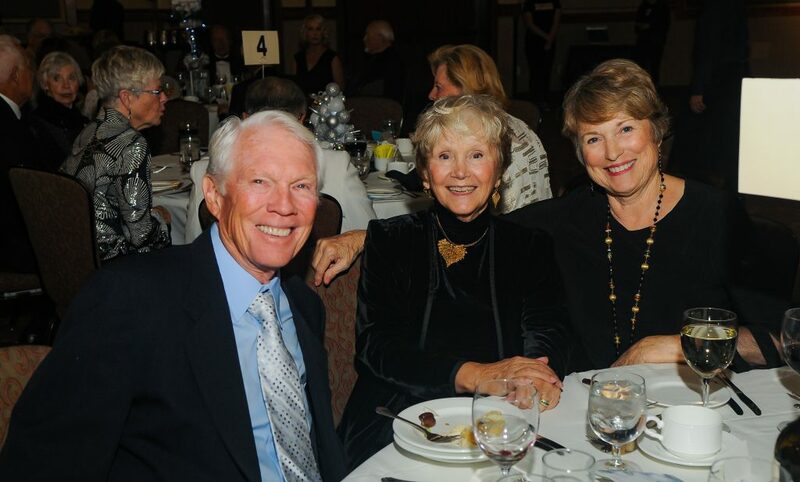 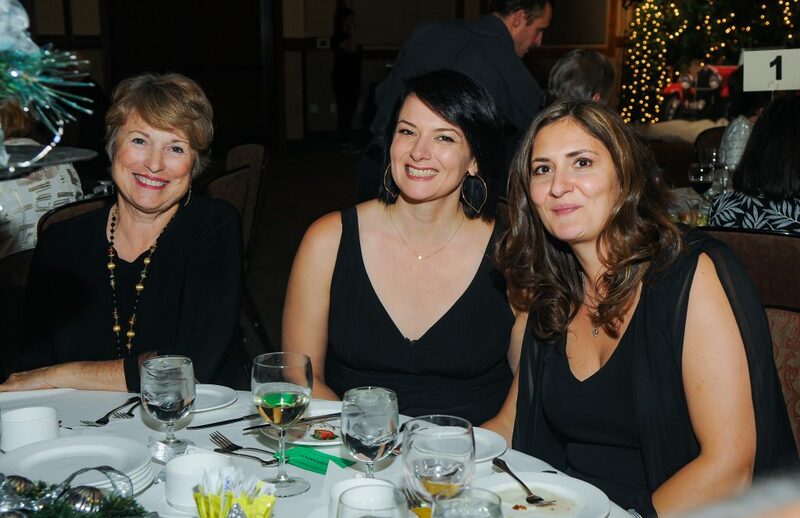 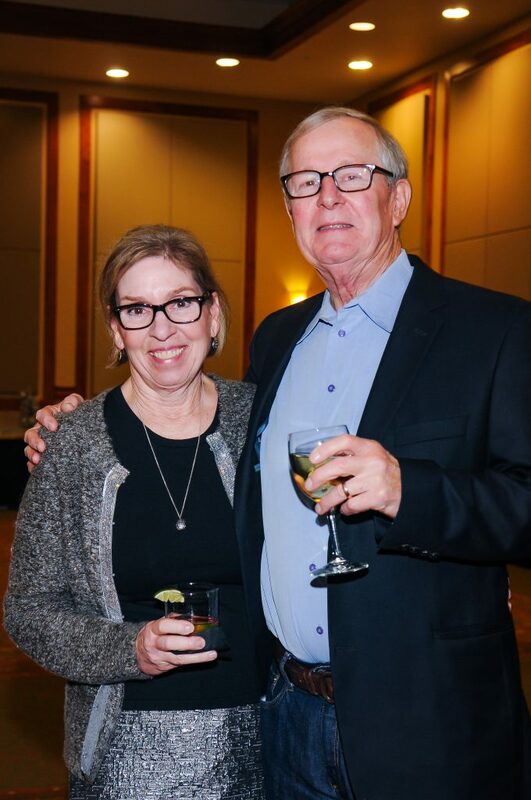 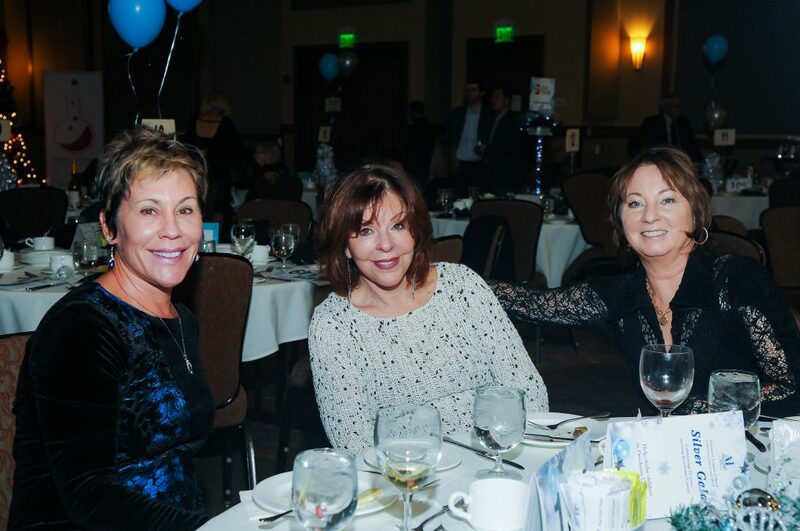 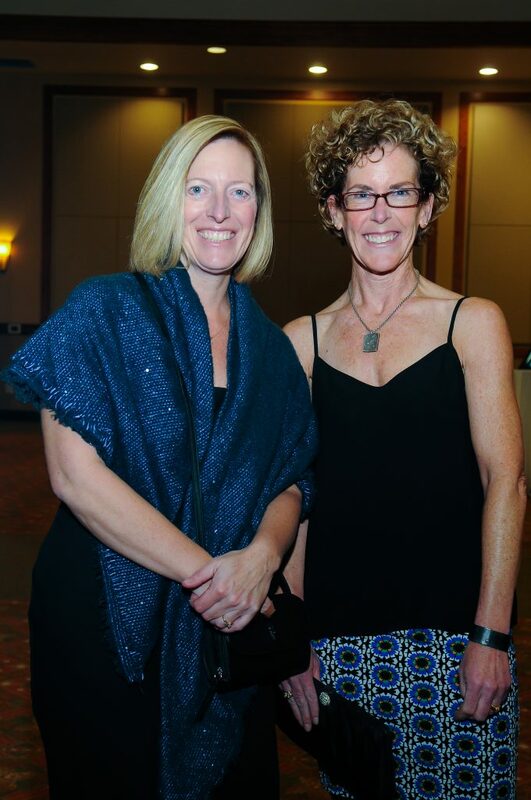 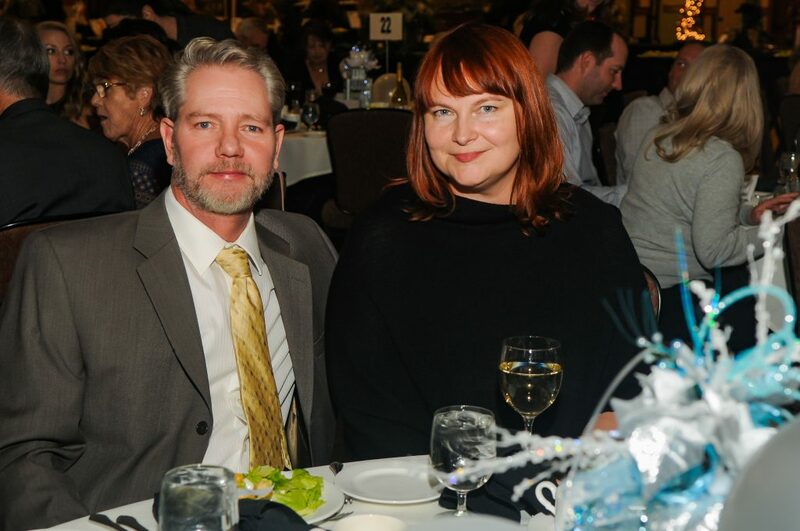 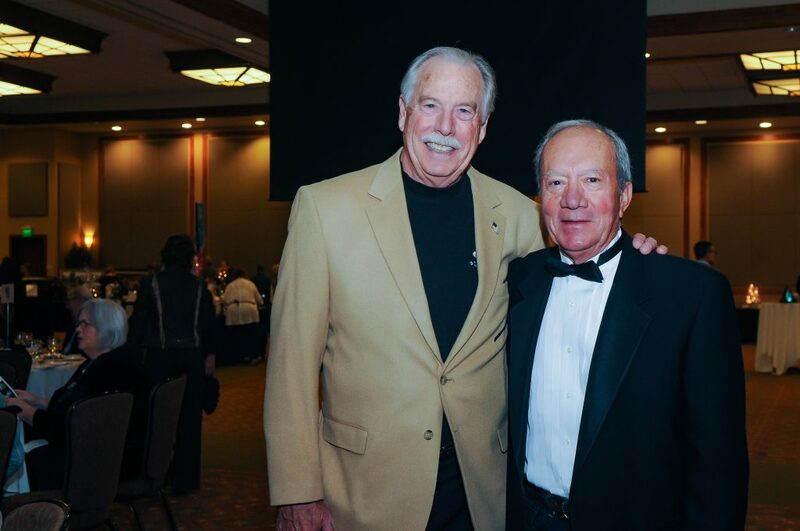 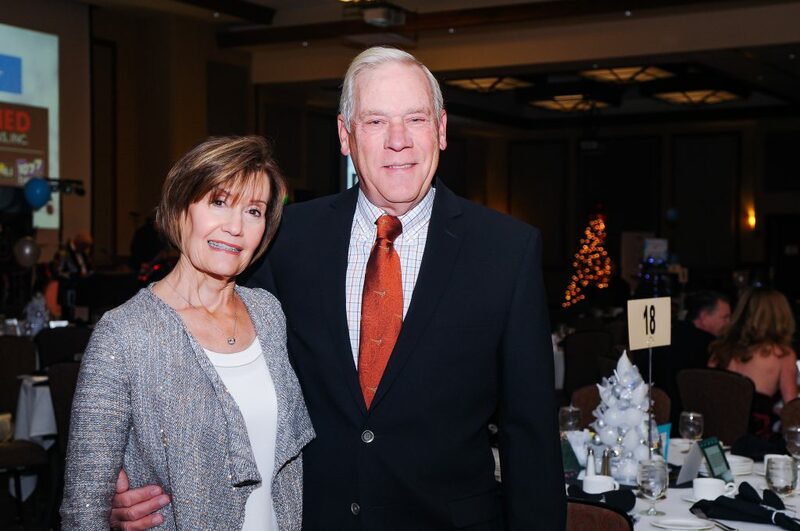 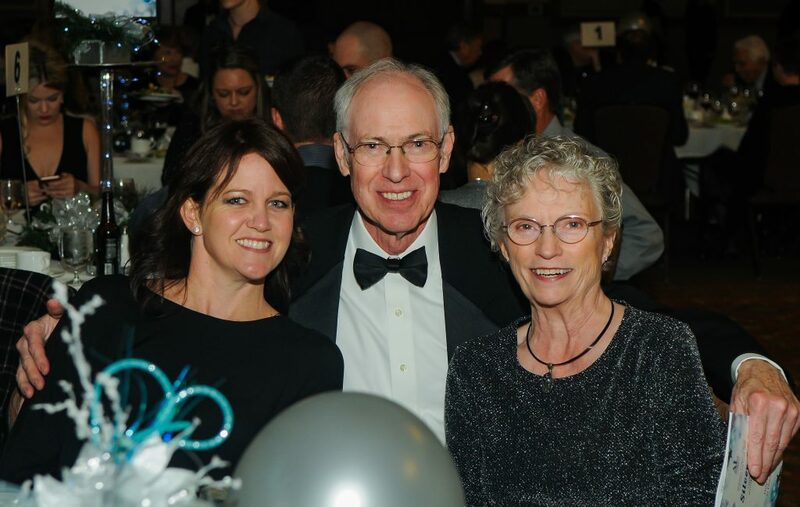 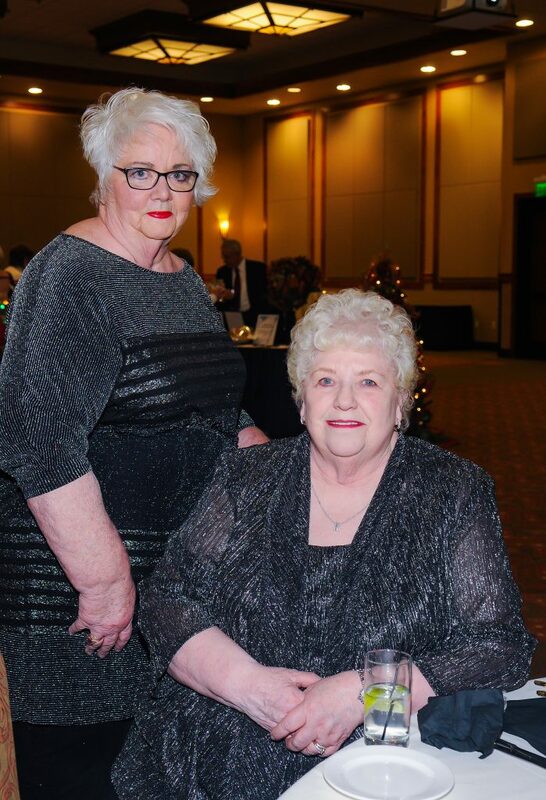 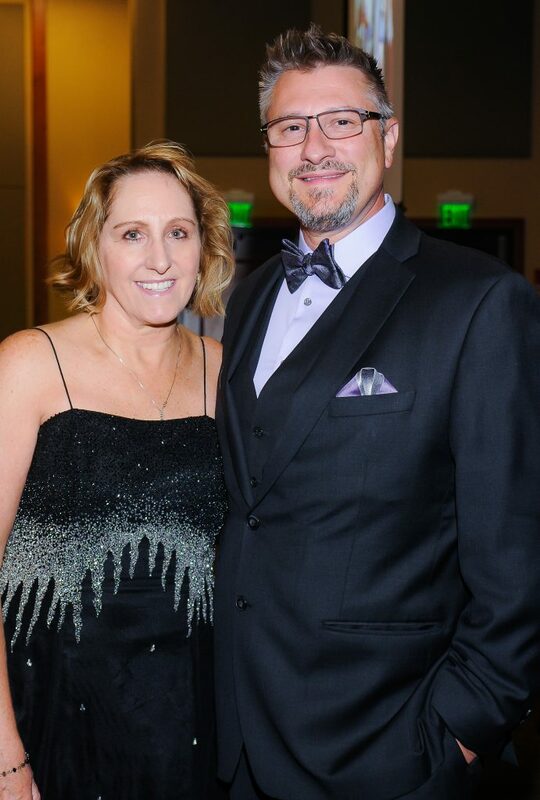 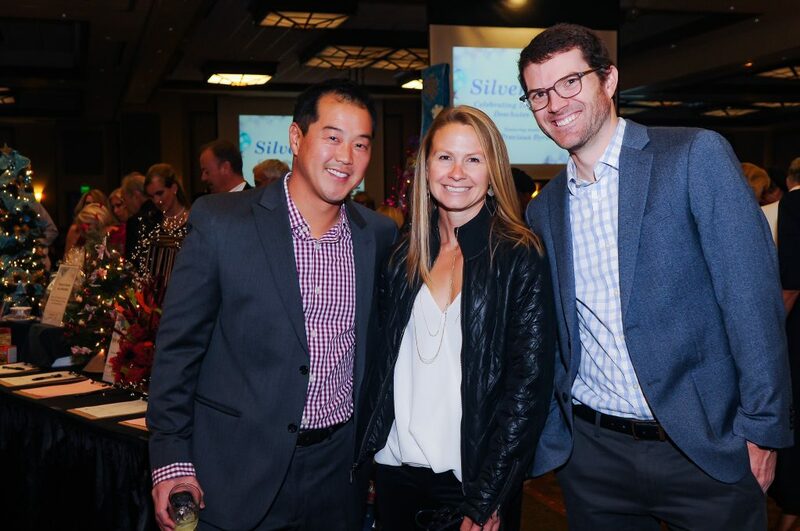 The November 2018 “Silver Gala” celebrated Assistance League of Bend’s 25th anniversary as a chapter. 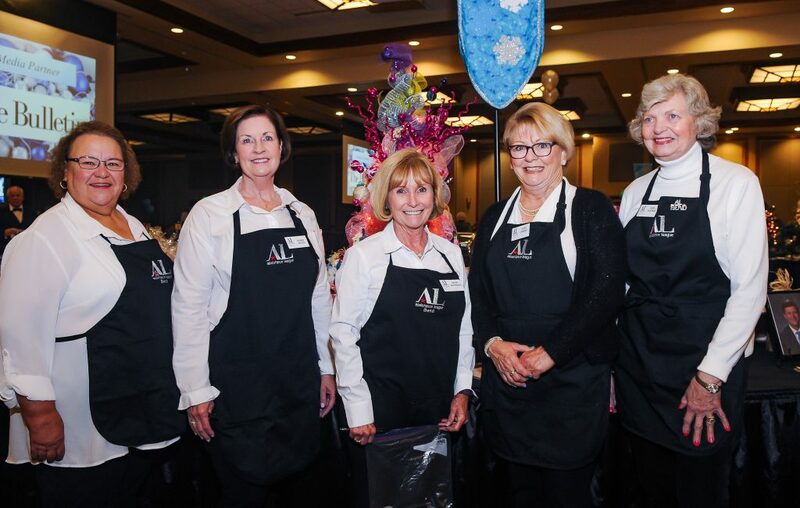 Attendees enjoyed delicious food and enticing silent and live auction items, that included trips, jewelry and handcrafted holiday wreaths and trees (samples of the auction item are pictured below). 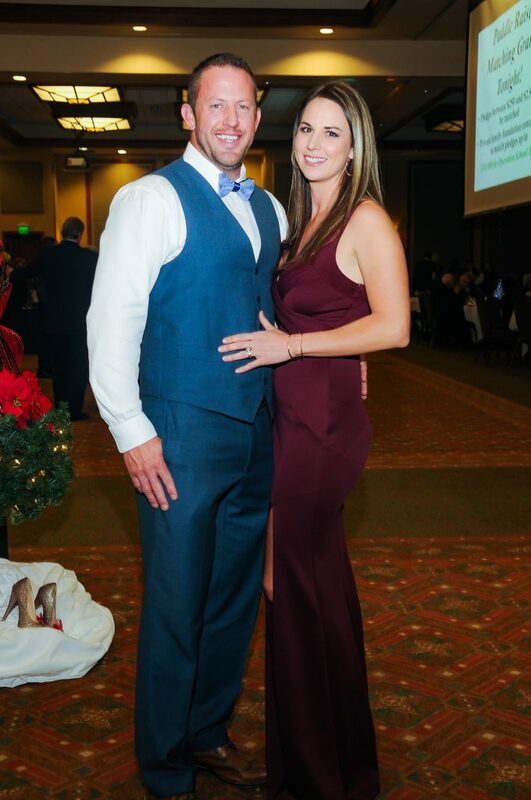 Popular local band Precious Byrd provided the entertainment at this premier event, and revelers crowded the dance floor. 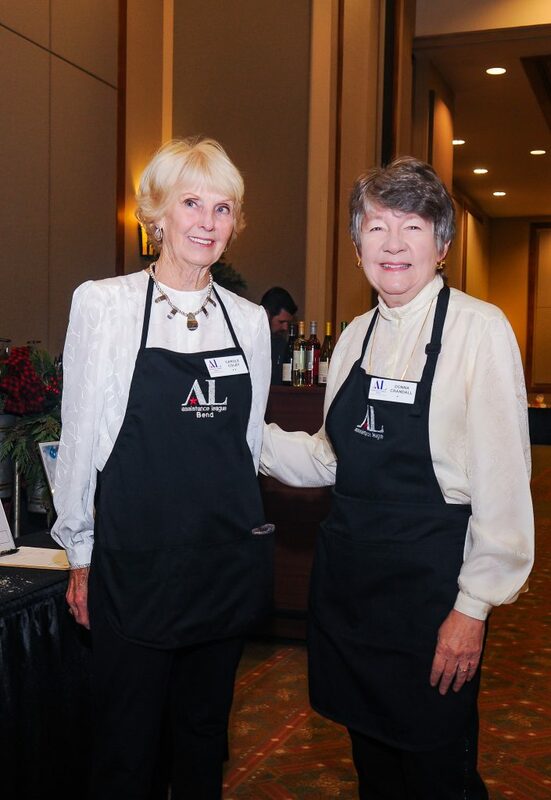 Assistance League of Bend was honored to receive a matching grant from a private family foundation. 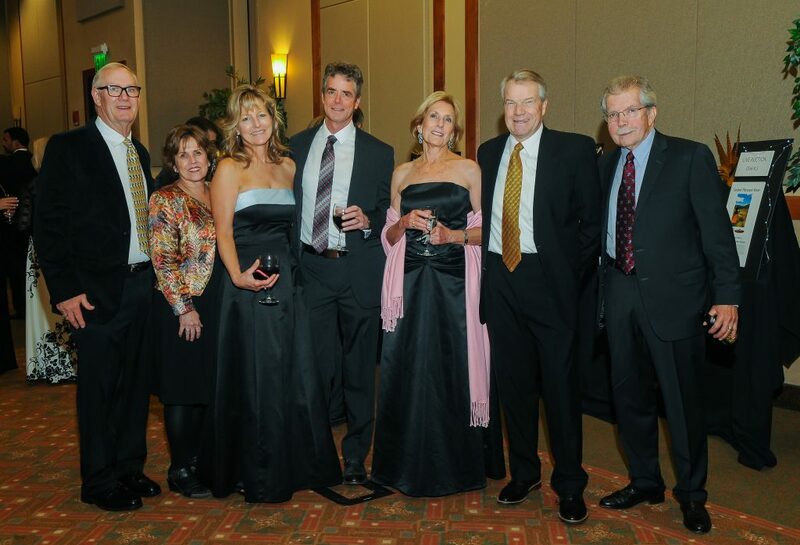 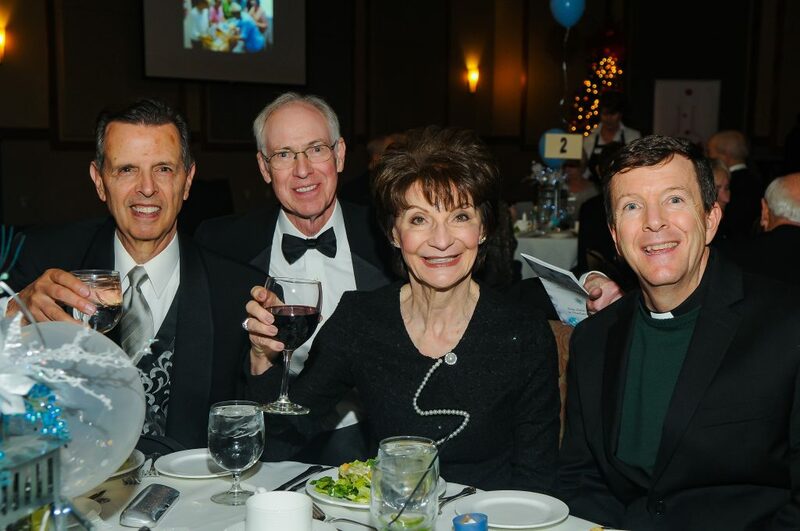 The foundation generously committed to a maximum grant of $30,000 for Operation School Bell®, based on matching donations raised at the Gala. 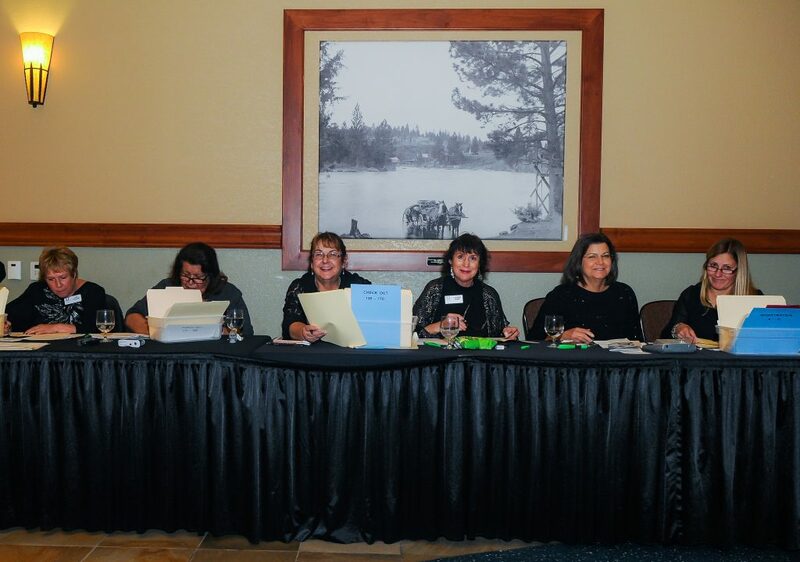 Our wonderful supporters met and exceeded the matching grant goal, ensuring new school clothes for children in need in Deschutes County. 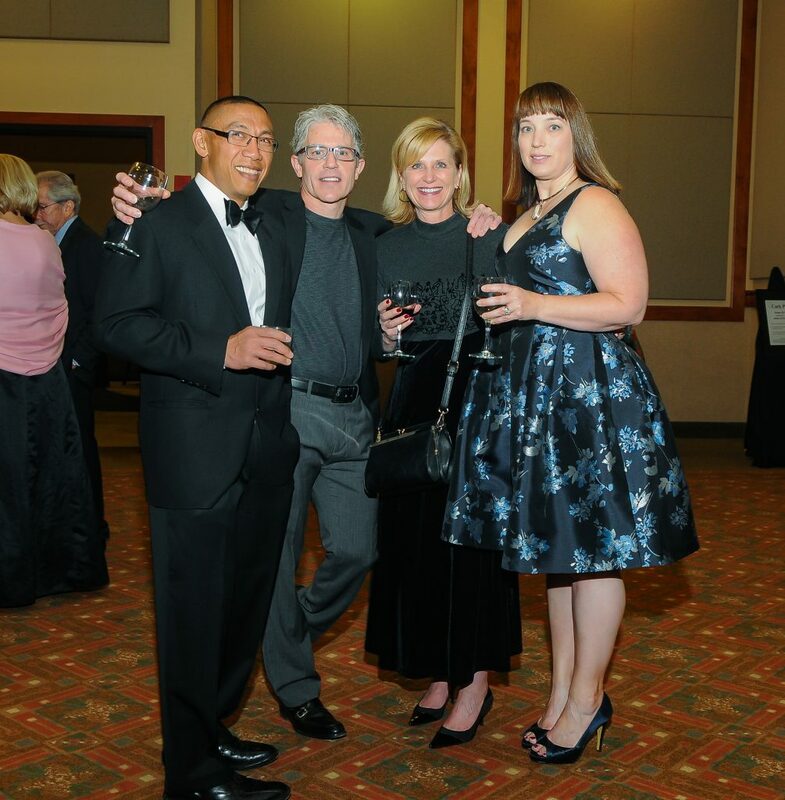 Mark your calendars now for the 2019 Gala — November 16. 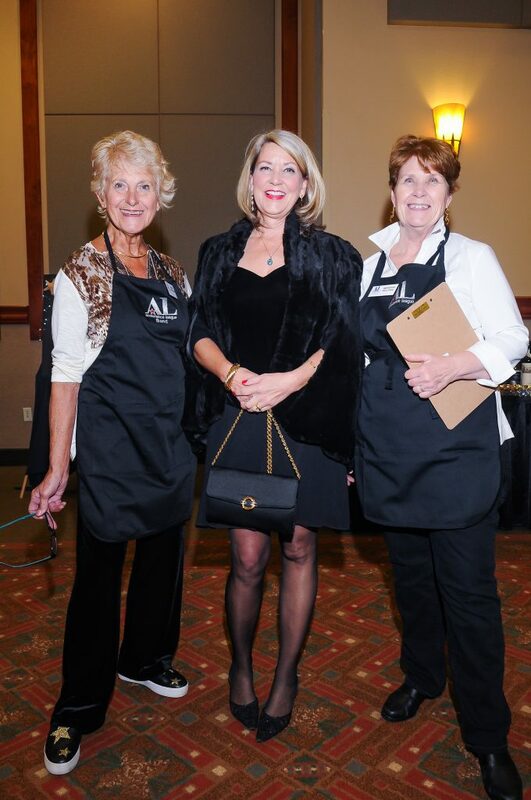 Volunteer members will be working hard to develop a fun theme and offer exciting auction items. 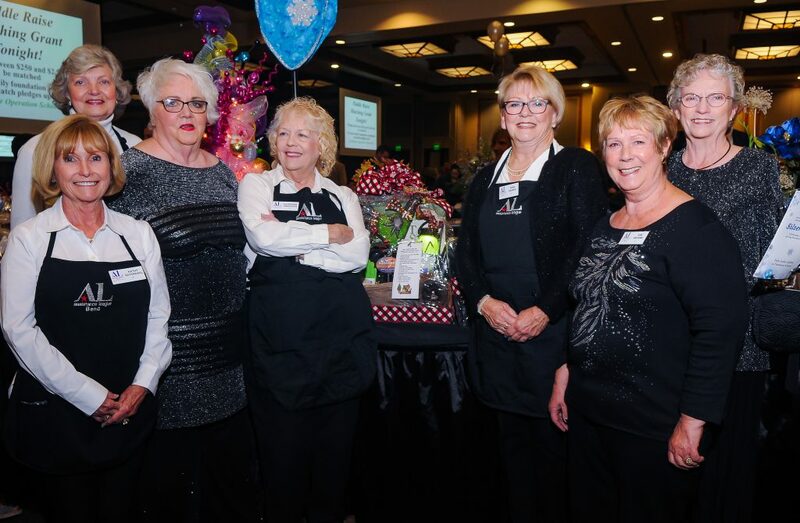 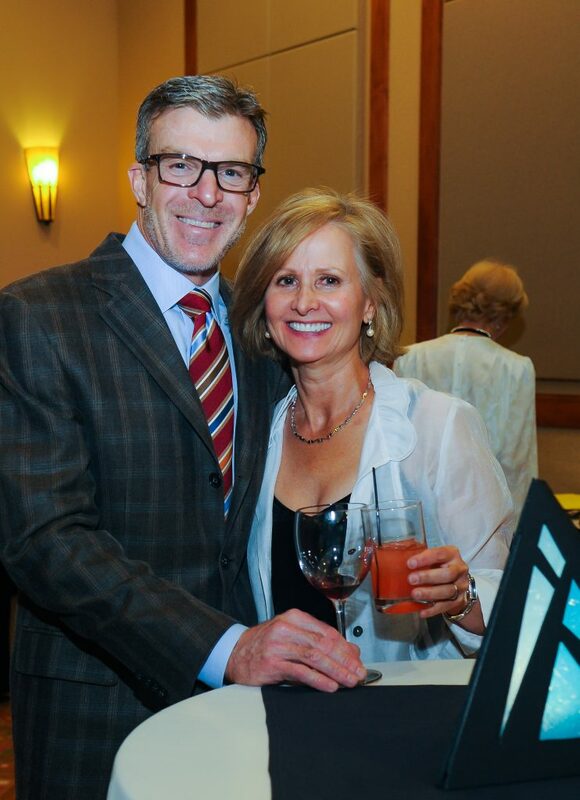 Assistance League of Bend’s largest fundraiser for its many philanthropies began in 1995 as Festival of Trees at Awbrey Glen Golf Club. 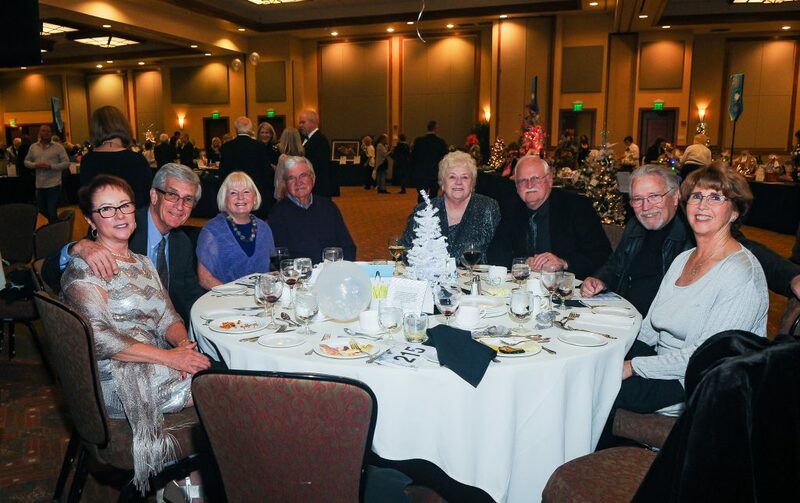 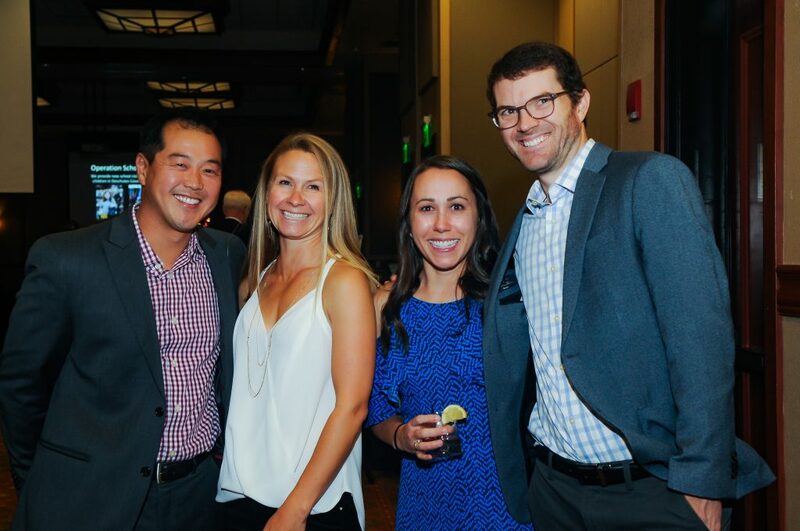 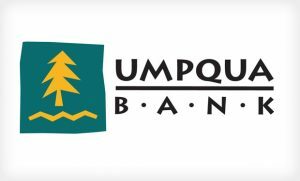 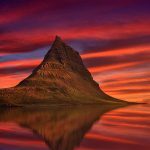 The event has also been held in Sunriver, at Broken Top Golf Club, and for the last several years at the Riverhouse Convention Center, always right before the holiday season begins in November. 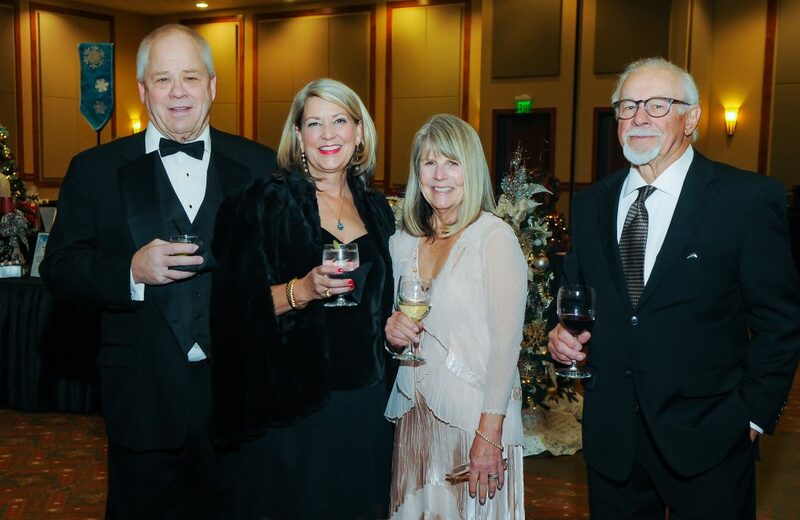 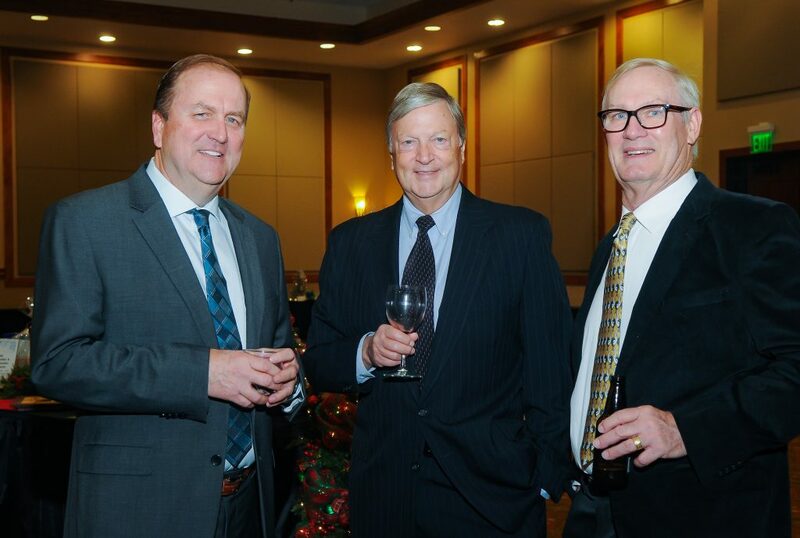 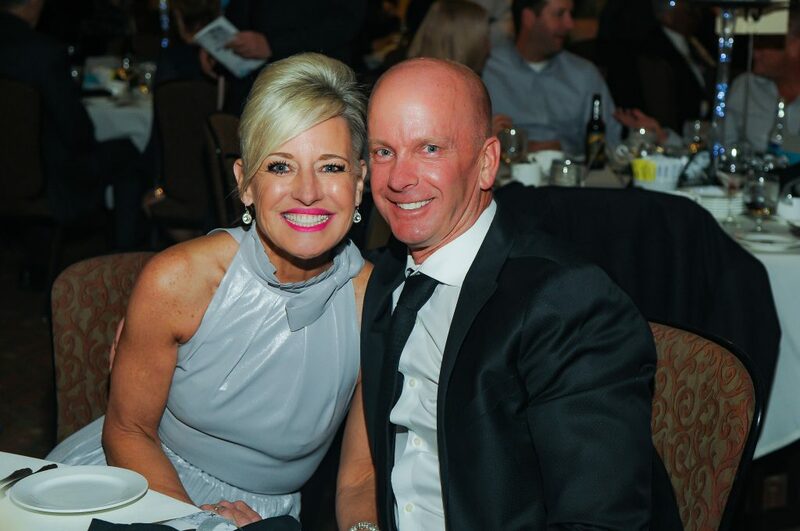 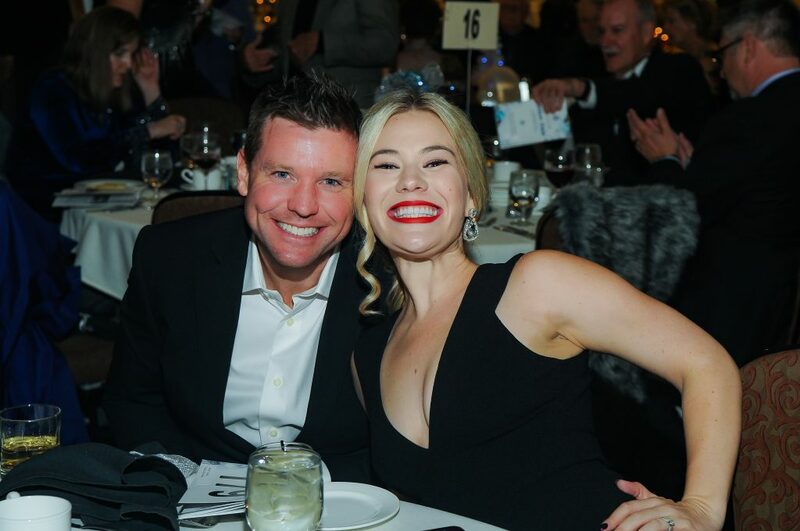 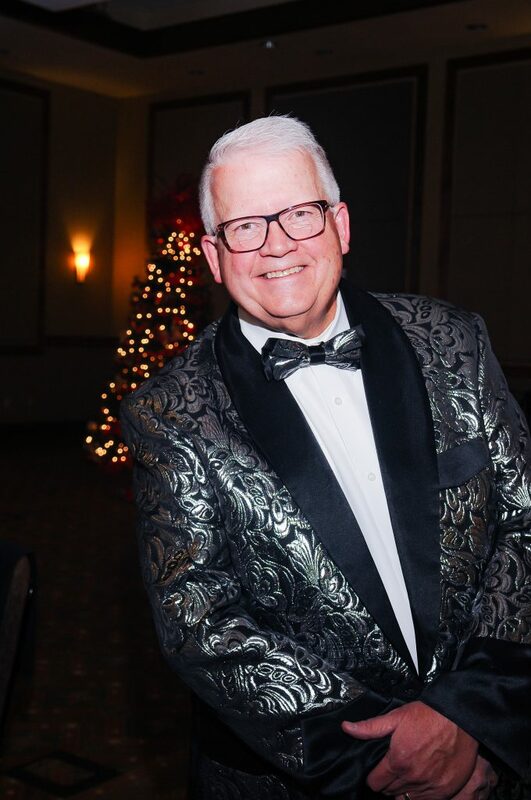 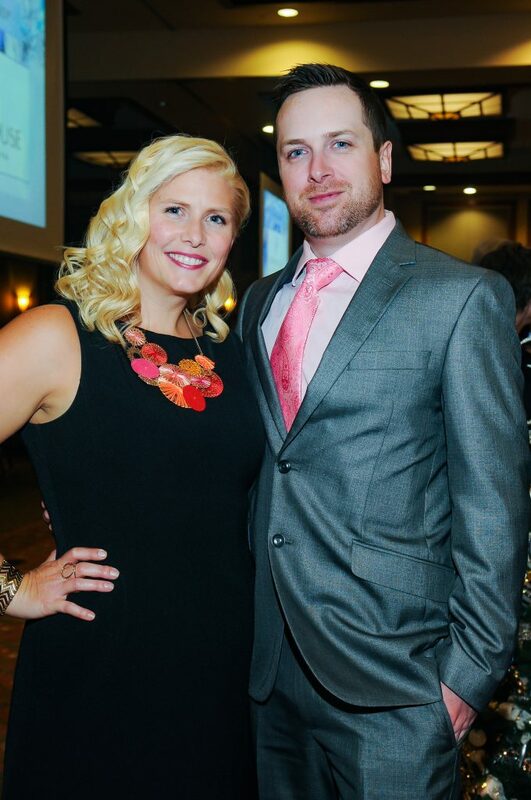 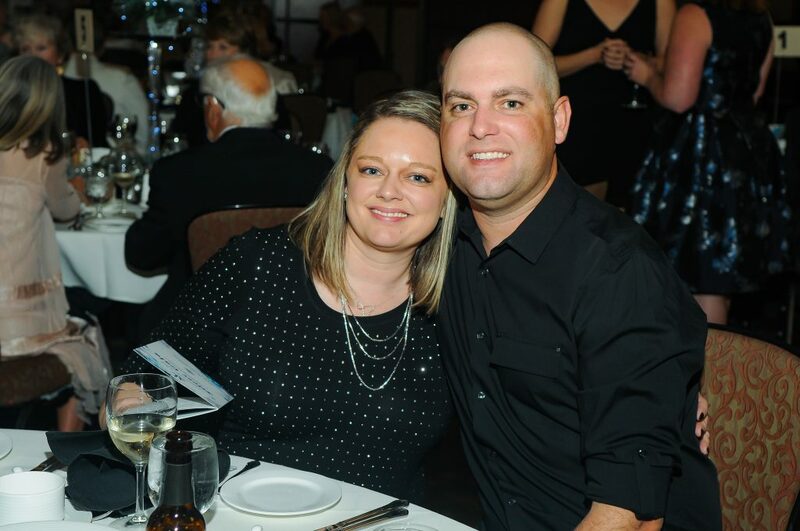 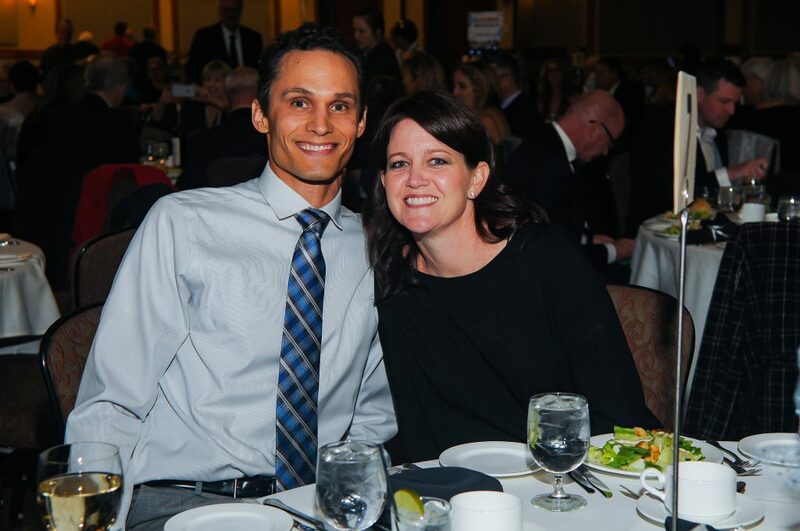 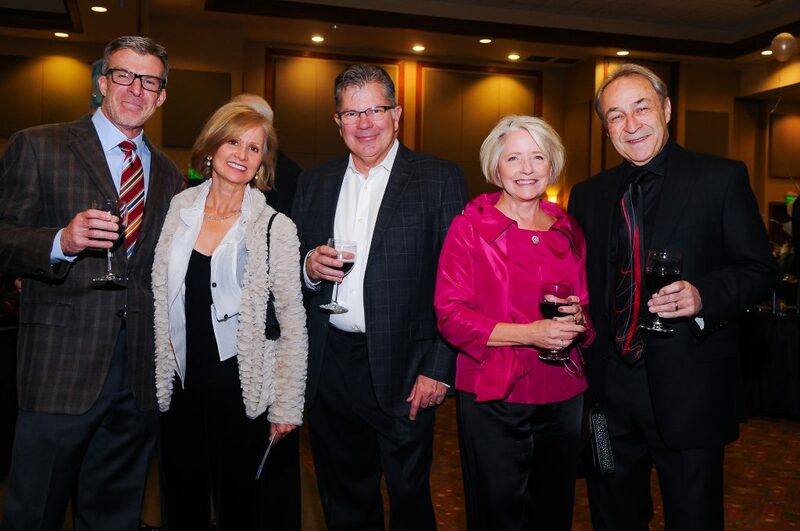 The Gala of Trees, as it became to be known, features a sit-down dinner, live and silent auctions, entertainment, fabulous themed decorations and plenty of festivity. 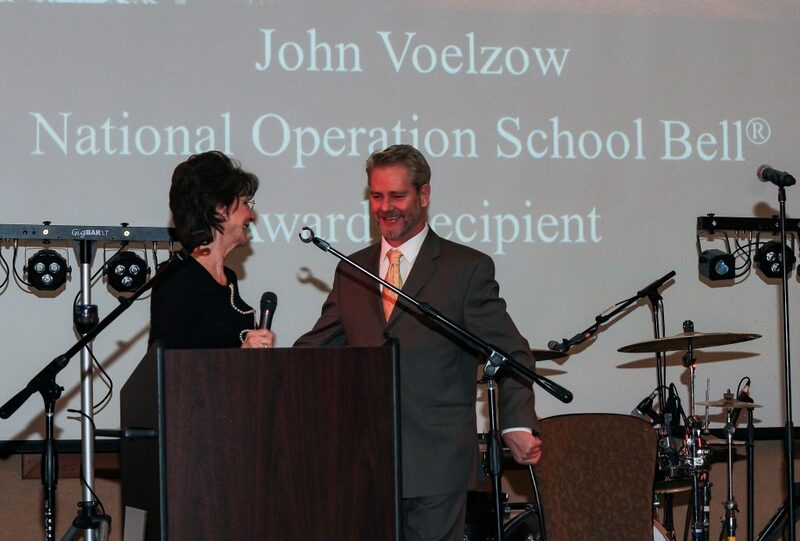 Funds raised in the community stay in the community. 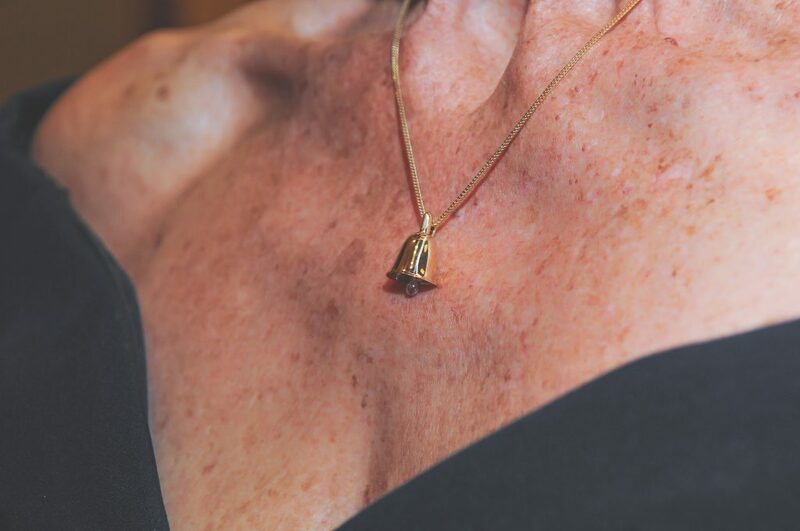 Inspired by Operation School Bell®, Pave Fine Jewelry has custom designed an 18K yellow gold bell pendant with a 1/3 ct faceted elongated pear-shaped diamond clapper. 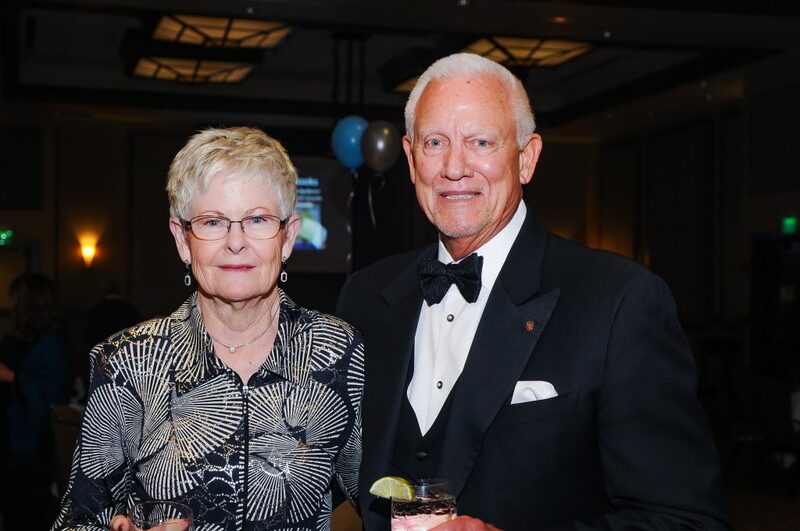 The diamond clapper creates a very pleasing chime with movement. 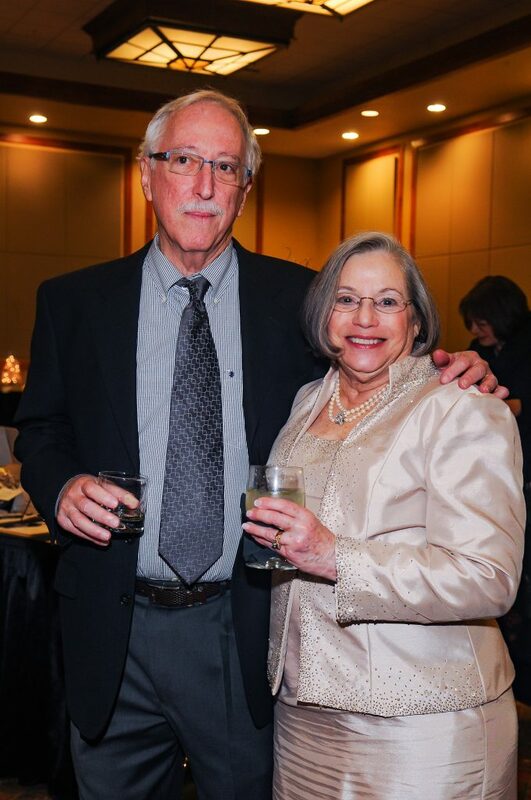 Through the bell’s handle slides a medium weight 14K yellow gold, 18” long, fanco chain. 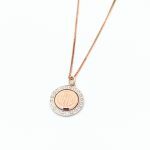 The necklace weighs 8.2 g and the diamond is Si2 clarity, G color.